Tax Accountant is a tax advisory division of IBBZ Accounting. 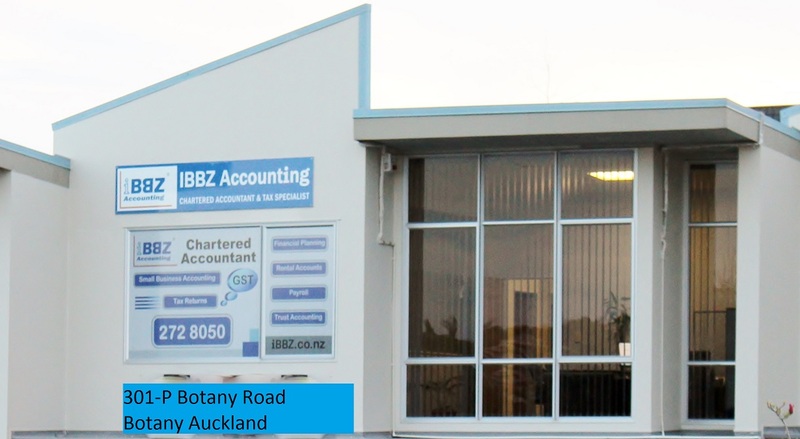 IBBZ Accounting Limited is registered with both New Zealand and Australian Accounting Bodies. It has a reputation as New Zealand's trustworthy firm. "You guys have helped me and my business so much to sort out my tax problems. Thank you so much and looking forward to work with you guys in the future"
A huge weight has been lifted off our shoulders. A huge help wonderful service. Thanks again"
"Their advice was spot on and helped me to move forward rather than continuing on the path we had found ourselves on. I would highly recommend their services to any business owner in need of tax advice and business issues"